Is a recycling service for UNUSED printer cartridges that have become redundant due to machine upgrades and replacements. 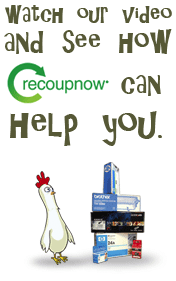 How can RecoupNow help you? RecoupNow, a Registered Trade Mark and a trading name of Toner Inc Ltd – the only UK Government Contractor Contracted to Collect, Recycle and Resell toner and inkjet cartridges. 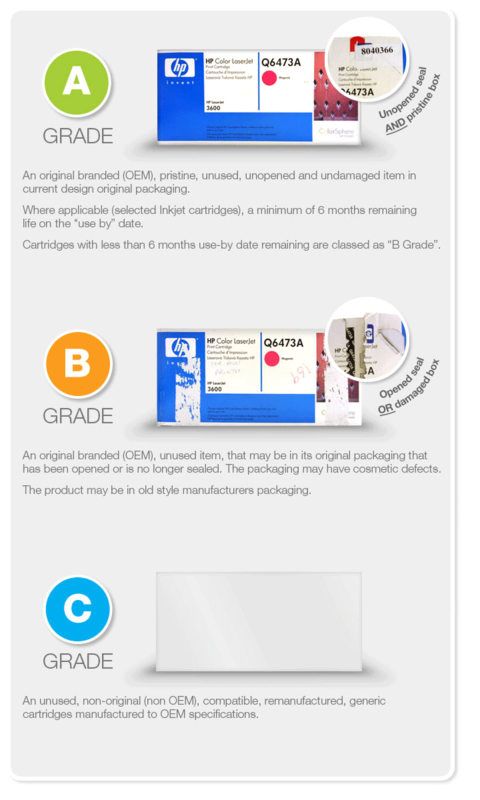 To ensure that our quotation is as accurate as possible, please use our printer cartridge grading system to describe the condition of your cartridges. When the cartridges are received, they will be inspected against these descriptions. 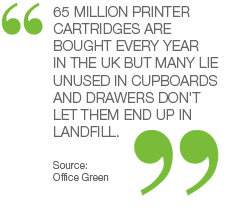 If they are found to be not as described, then the valuation may be reduced.